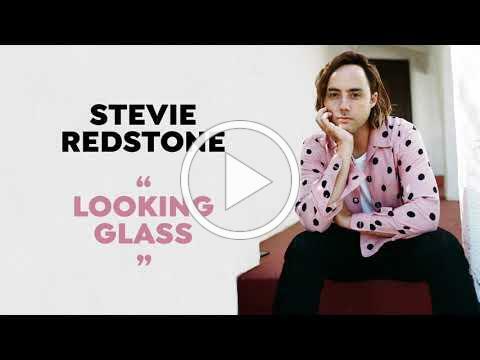 LA’s piano-clad hipster Stevie Redstone has released “Looking Glass,” the second track from his forthcoming album ‘Shot In The Dark,’ out May 31st. The sweeping, minimalist orchestral arrangements and Redstone’s raw lyricism bring to life his own love story, while also illustrating the type of love all hopeless romantics long for. Redstone's ‘Shot In The Dark,’ a 10-track album due in May, is an infectious slice of vintage gold, a retro-tinged collection that feels both classic and modern, drawing from notes of Motown and Stax to Britpop and Laurel Canyon. Tipping the cap to George Martin and Phil Spector in their outsized ambition, each track is a rollicking throwback straight out of American Bandstand, chock full of introspective stories of love (or the lack there of), while tackling both cultural and political issues with subtlety and nuance.